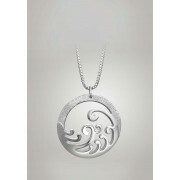 Add a splash of style to your look, with this stylish Ocean Pendant from Newbridge Silverware. 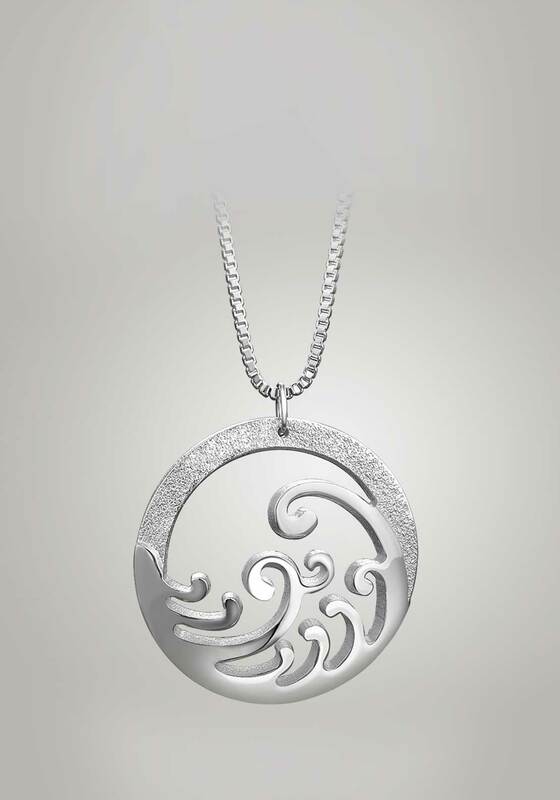 In sparkling silver plate, this necklace is sure to leave her speechless! Presented in a Newbridge Silverware collection gift box.